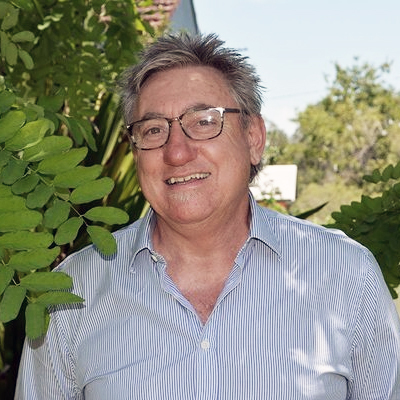 Tony Cox took over the practice of Habgood and Greenland in Bellingen in 1995, and it evolved into Carty & Cox in 1999 when Tony formed a partnership with another local solicitor, John Carty. John left to become a barrister in 2000 however his legal secretary Jillian Littley stayed on. By that stage solicitor Linda Dalton had also joined the team, and in 2015, the firm welcomed Licensed Conveyancer Katherine Mamome. The most recent edition to the staff is Mieke Elzer who joined the firm in 2016 as a legal assistant. Tony has spent his entire working life in the law. He started in the NSW Local Court at 18 years of age and worked at a number of City and Country Courts. He was the Registrar of a number of Local Courts in country NSW and was appointed as a Coroner in 1985. Tony left the Court system in 1988 to travel overseas and returned in 1990 to Coffs Harbour where he worked for two large law firms. Tony takes instructions in all Criminal matters in all Courts and has acted as an advocate in defended hearings in hundreds of cases. He regularly appears in sentence matters in the Local and District Courts and he briefs Barristers for District Court trials both in Coffs Harbour and Sydney. Tony also He can give you clear and straightforward advice as to your prospects and possible outcomes in criminal matters. Tony also takes instructions in traffic offences and in debt recovery disputes. Linda completed an Arts/Law degree at Sydney University and then travelled the world for a few years. She returned to Australia and was admitted as a Solicitor in 1991. She has extensive legal experience and has always been interested in social justice and access to justice issues. 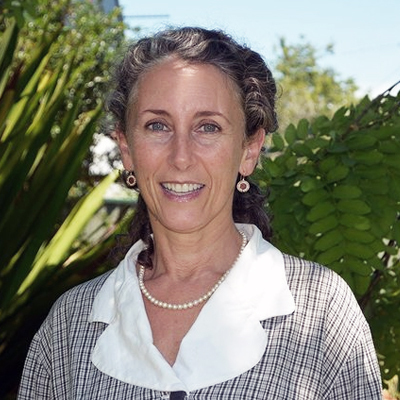 She established a voluntary legal service at the Bellingen Neighbourhood Centre and has been involved in a range of community activities including the SIEV X memorial project, Bellingen Youth Orchestra, Raleigh Public School P & C, Ethics teaching at Bellingen Public School, the settlement of refugee families in the local area, community art projects and the Two Way Street driving programme. In addition to being an accredited family law specialist, Linda has a particular interest in wills, estates, elder law, personal injury litigation and acting for the residential co-operatives in the area. 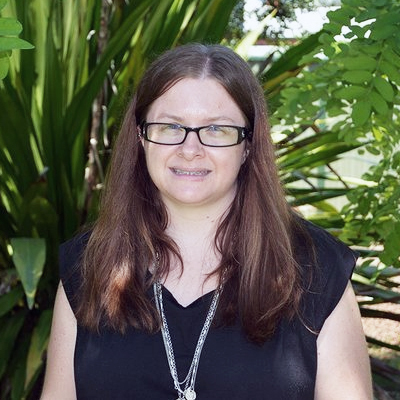 Katherine grew up in the Nambucca Valley. After completing her HSC she went to work in a local law firm and trained as a legal secretary. In 2005 she became a Licensed Conveyancer and has acted for both Vendors and Purchasers of residential, rural, commercial and industrial land and buildings. She has worked closely with developers for subdivision and strata title work as well as rural boundary adjustments. She can also prepare and advise on retail and commercial leases and the purchase and sale of businesses. Jill is our Office Manager and legal secretary to Linda Dalton. Jill started work for John Carty in 1994 and then for Carty and Cox and has 23years experience as a Legal Secretary. As a legal secretary she provides highly organised and efficient assistance to Associate Solicitor Linda Dalton. She is a registered JP and provides this service to clients and members of the public. 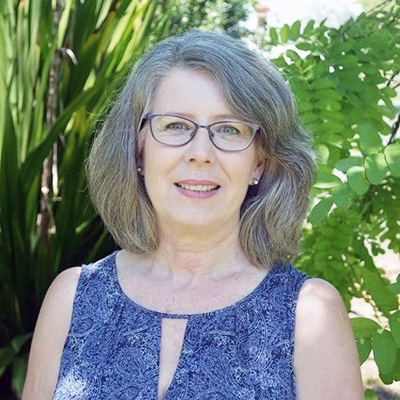 She has lived in Bellingen for 25 years and is a well known and respected member of the community. 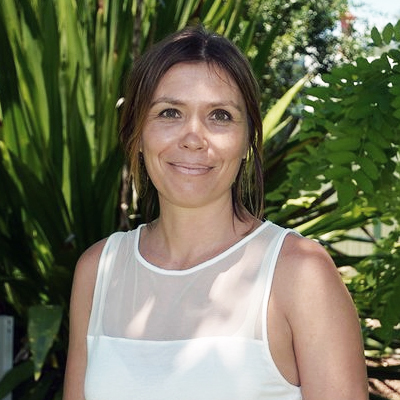 Mieke grew up in Coffs Harbour and has lived in Bellingen for 11 years. She is currently undertaking a double degree with Honours in Law and Social Science. In 2014 Mieke won the Southern Cross University Lexis Nexis On-Line Legal Research Prize awarded to the best student in Australian Criminal Law. Her role includes legal assistant to Tony Cox and conveyancing assistant to Katherine Mamone. Our staff would love to assist you with dedicated legal representation. Contact our staff for a free consultation for quality bespoke legal advice. All Rights Reserved Liability limited by a scheme approved under Professional Standards Legislation.